Episode 340: Can 20 minutes of intense exercise improve your memory? This is a quick reference list for the locations of show topics in Episode 340 of The Dr. David Geier Show. Can 20 minutes of intense exercise improve your memory? Should athletes with certain heart conditions be held out of sports? When can you start bending your knee after a tibial plateau fracture? 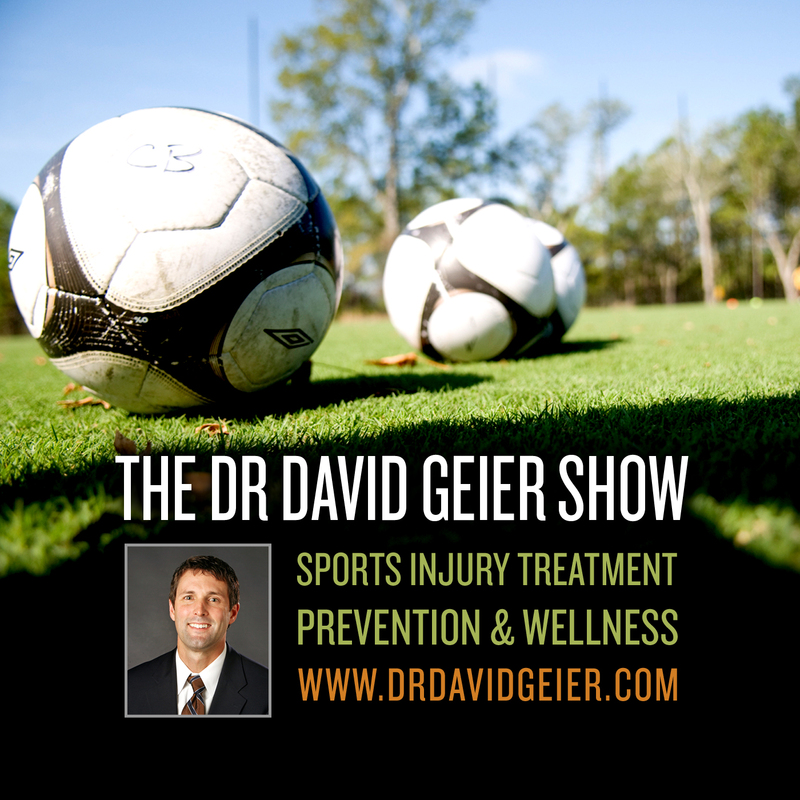 What can you do to get the swelling down after a patellar (kneecap) dislocation? How likely is it to tear the ACL in the other knee after ACL surgery? 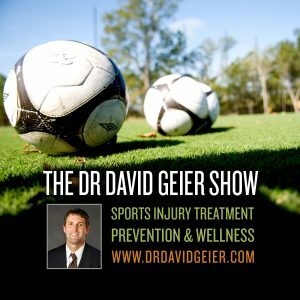 Episode 77: How can you safely exercise and play sports in cold weather? Episode 257: Can exercise after learning boost your memory?